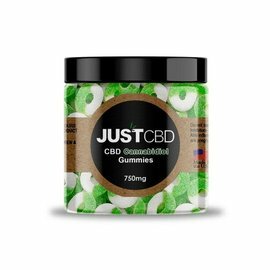 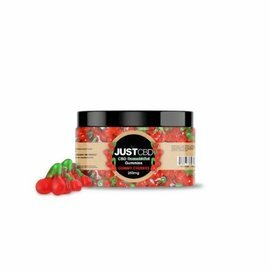 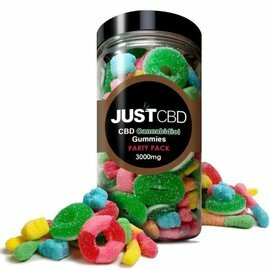 Apple Rings- Don’t be fooled by these potent CBD apple rings which contain approximately 25mg of CBD per piece have the classic taste of the ultimate green apple. 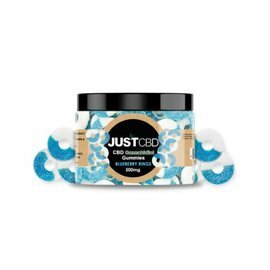 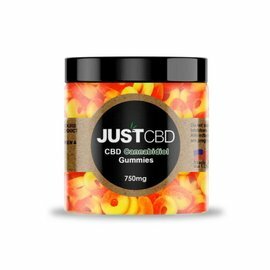 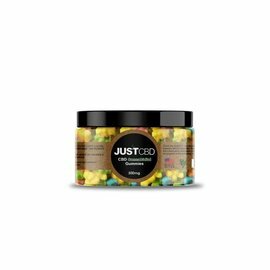 Happy Face or Emoji Face- Our CBD happy face emoji gummies are a perfect way to express yourself. 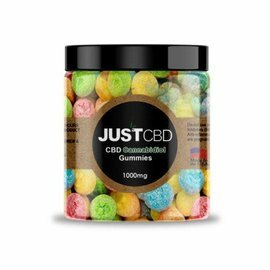 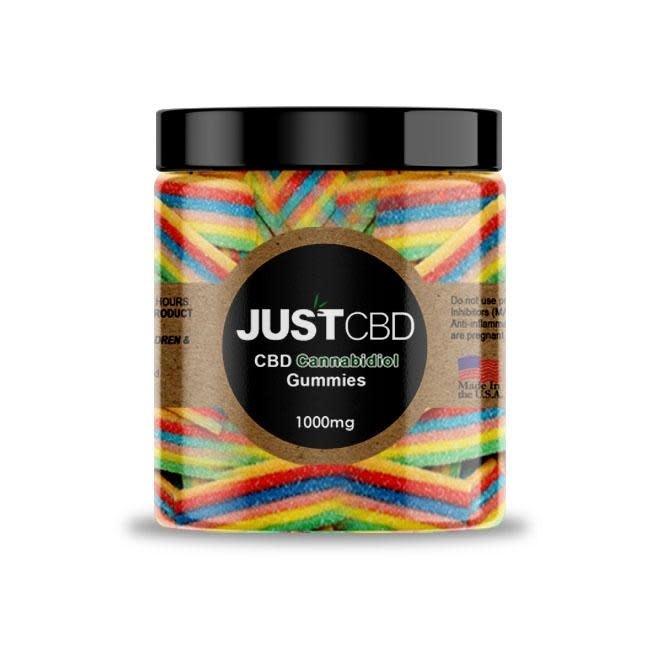 Containing approximately 6mg of CBD per piece these small happy face gummies will make you smile.